The playfully miscevious sisters, Zoey and Eve, play matchmaker from their bakery, The Pike, in Pike Place Market in Seattle. Ligaya is a quantum physicist working in a research lab at the University of Washington. 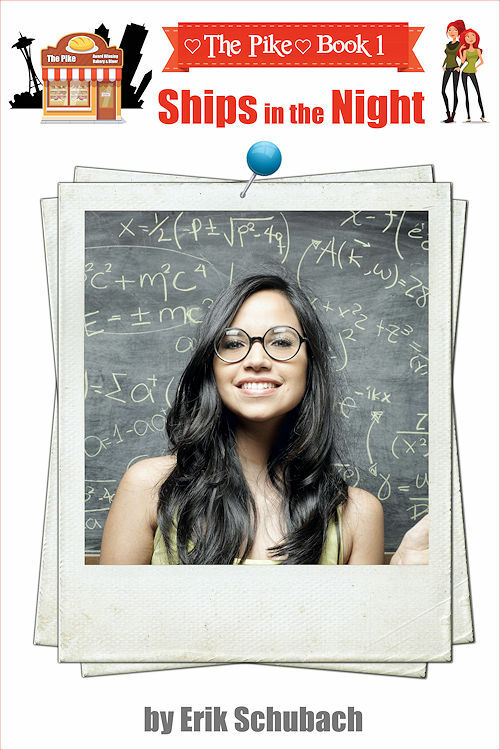 She is seduced by the numbers and math with a drive that excludes everything in her life including social interactions. Emotions have always been hard for her to understand or express. When she meets an ex firefighter, Allison, she finds herself fighting to understand all the new feelings rising inside. Allison has a primal drive to help and protect people and Ligaya’s innocence is like a drug to her. With the the non-subtle meddling from the women at the Pike, Ligaya and Allison find themselves pulled inexorably to each other.